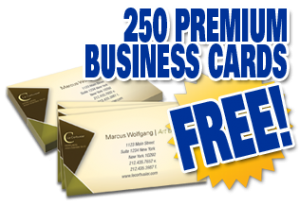 Get free business (or personal) cards from PG print. Customize your own business card, approve your card and proceed with ordering. No credit card needed. This link is not valid. Please remove from your site. We no longer offer free shipping.